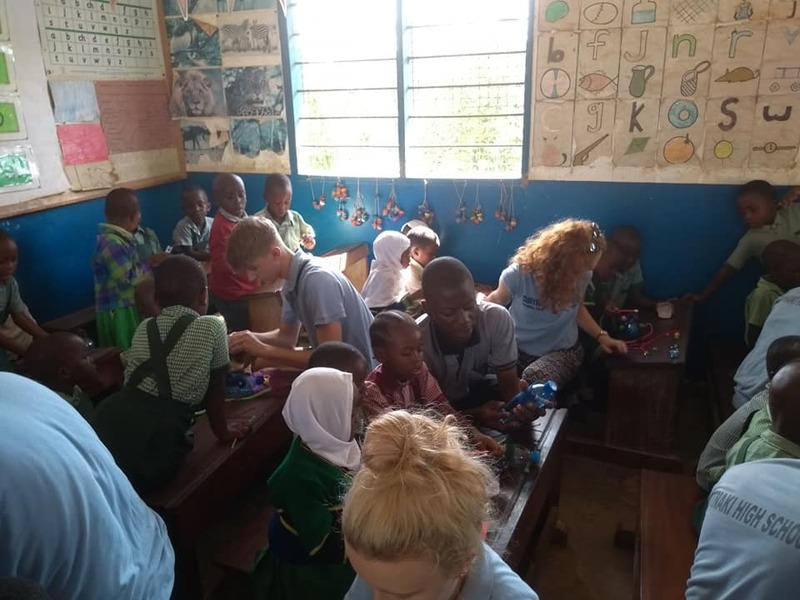 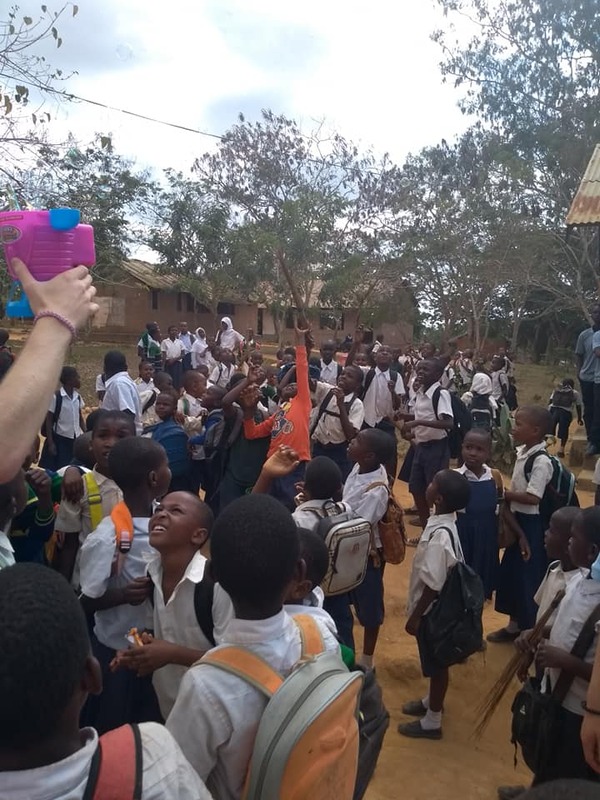 As part of a sixth form trip to Tanzania, students from Imberhorne School in East Grinstead spent two days at the Chanzige Schools and did some teaching. 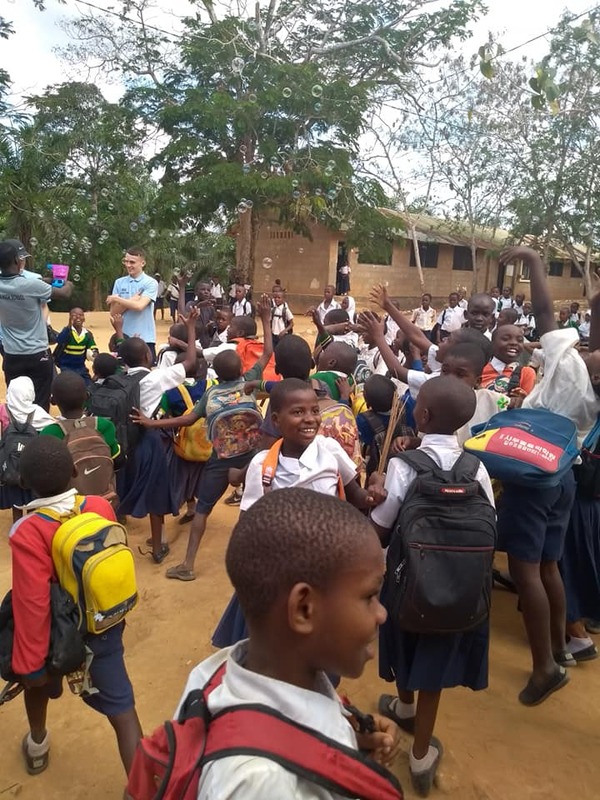 This was very challenging for the UK students as the class sizes are often very large. 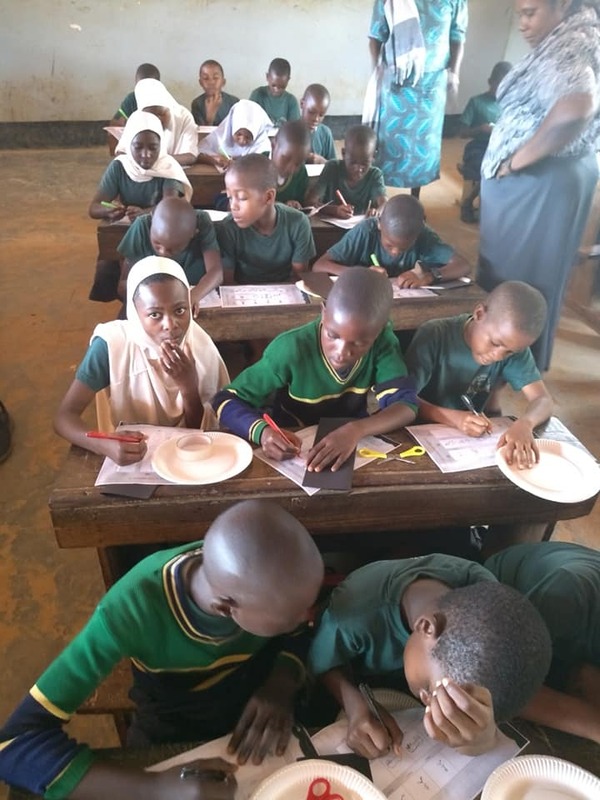 With resources donated by The Royal Academy of Engineering the students taught lessons around the theme of engineering in the movies. 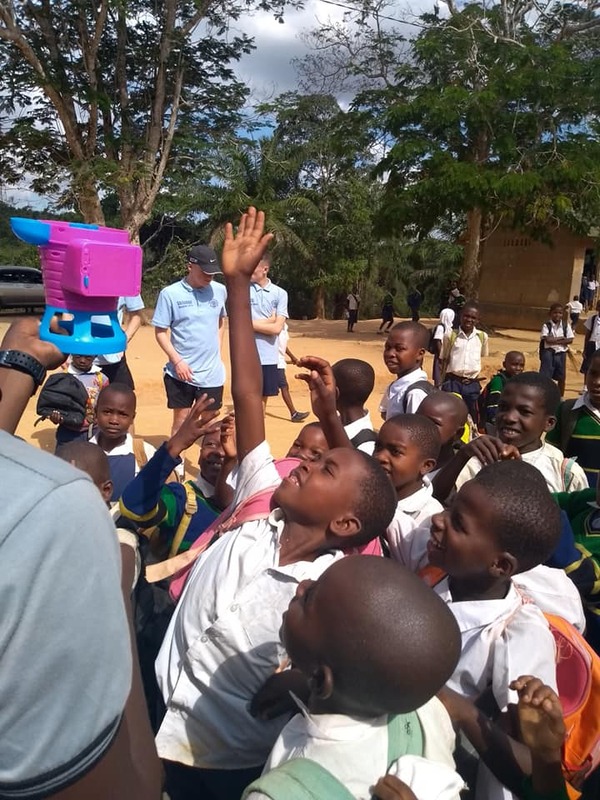 Not only did the Chanzige students learn something, they had fun whilst doing it. 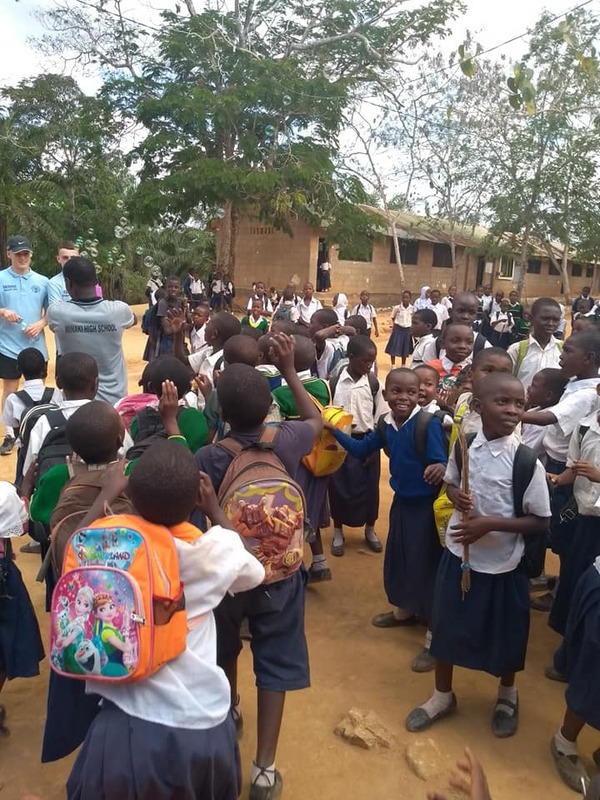 Creative, fun learning is not often seen in Tanzania so this caused a great deal of excitement.